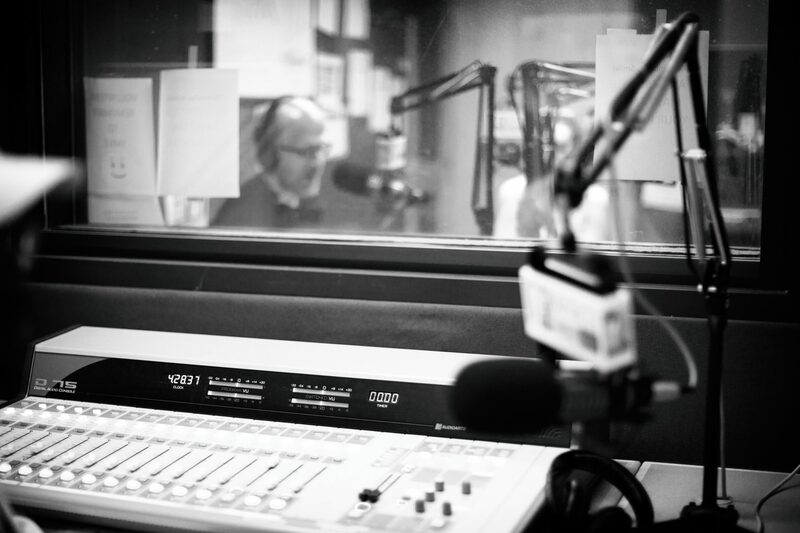 Each week, WNCU (90.7 FM in the Raleigh-Durham listening area) broadcasts an episode of The Measure of Everyday Life. We are grateful for that effort, but we also are proud to be associated with people who support their neighbors and contribute to community life in myriad ways. A great example of that has been the courageous effort of WNCU news director Kimberley Pierce Cartwright. Her art now enhances Duke University Hospital, which you can read about here.